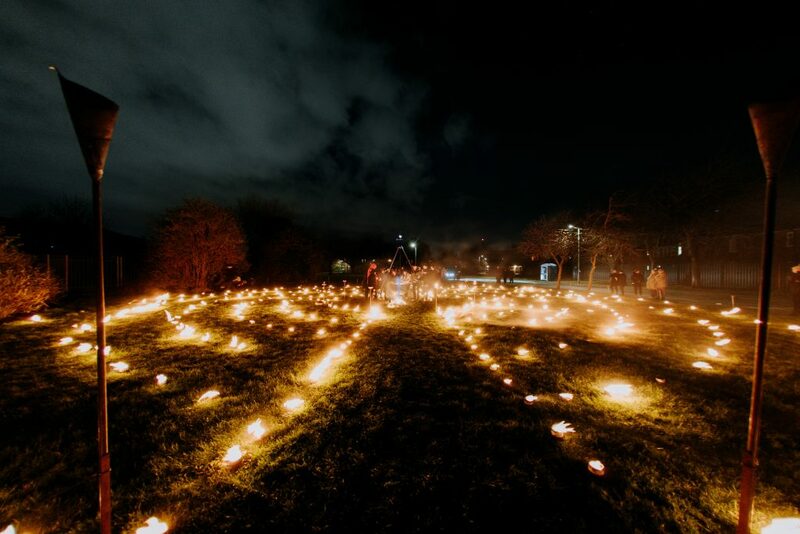 As dusk falls over East Park each night from 3 until 5 May 2019, and again in Birkenhead Park in Wirral from 17 until 19 May 2019, visitors will step into The Witching Hour, Absolutely Cultured’s spring production in partnership with Wirral Borough of Culture 2019. Building on Hull 2017’s immensely successful Land of Green Ginger project, this large-scale, outdoor, immersive performance by renowned theatre company Periplum has invited residents from each location to share their stories, memories and urban myths. Although the main story of The Witching Hour remains the same in both locations, the performances will resonate directly with the two communities through the inclusion of local tales that will be woven into the narrative. Be the first to comment on "The Witching Hour approaches"